​What is NEED A DOC NOW? ​Is NEED A DOC NOW appropriate for every medical condition? If you are experiencing a medical emergency CALL 911 IMMEDIATELY. Do not schedule an appointment with a physician online. There are certain medical conditions that require close follow u as well as in person office visits. These would include chronic diseases such as diabetes, dementia, asthma, depression, anxiety and hypertension just to name a few. If you have chronic medical condition please call the doctor for an in person office visit. If you are unsure if you can be seen virtually for your medical ailment, please ask your physician. ​What are the most common conditions you treat? the doctor. Simple ailments include the common cold, allergies, early onset influenza. Ear infections, sinus infections, skin rashes, urinary tract infections, common headaches, and sprains, strains, and bruises. ​How do I schedule and appointment? To book an appointment, simply go to our "APPOINTMENTS" page, choose a date and time that works for your schedule, and process your payment via credit card online. You will be asked for payment via PayPal at the time of scheduling. Payment is due in full at the time of scheduling your appointment. ​How do I connect with the doctor for my appointment? When you scheduled your online appointment, you provided an email address for confirmation. We sent the details of your appointment, including the link for connecting to the virtual visit at the time of your appointment, to the email you provided. Please note, if this is your first visit with NEED A DOC NOW, you will need to download some software in order to start your visit. Find out more here. We suggest allowing 10-15 minutes to prepare the software before your first visit. ​When is NEED A DOC NOW available? Currently our hours for online appointments are Monday-Friday, 6PM to 9PM and Saturday 10 AM to 1 PM. Soon our hours will expand to include early morning hours during the week as well. ​How much does it cost to use NEED A DOC NOW? Each visit with NEED A DOC NOW is only $50, payable via PayPal at the time of scheduling. No insurance is accepted for NEED A DOC NOW visits. There will not be a claim made to your insurance company for our online doctor visits. ​Does NEED A DOC NOW take my insurance? At this time, we are unable to accept insurance for online medical visits. This is why we have made our visits very affordable. Each visit with NEED A DOC NOW is only $50. 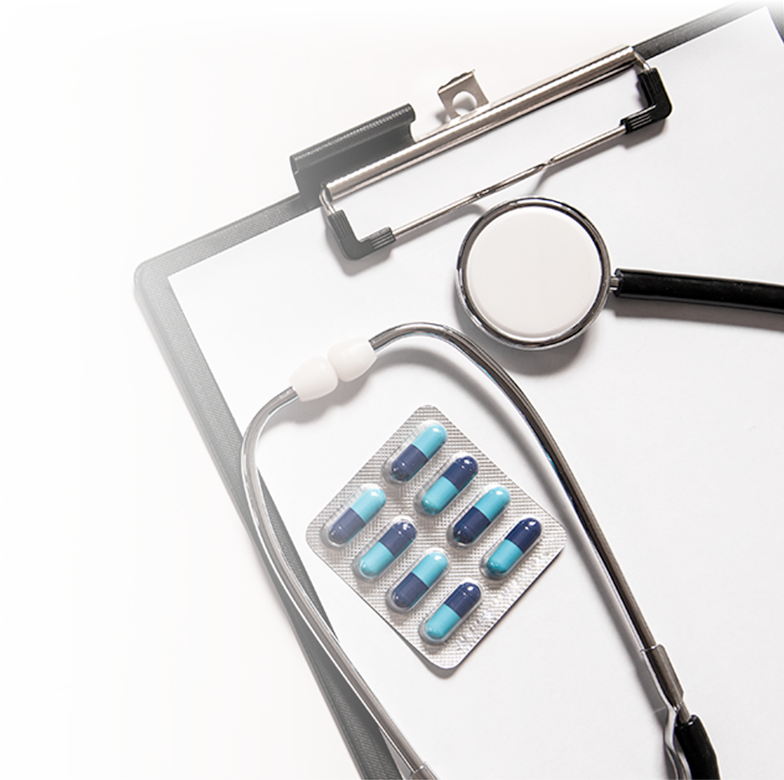 Can a provider prescribe medication as part of a NEED A DOC NOW visit? Yes, if your simple sick visit warrants the use of a prescription medication, Dr. Trader will be able to send a prescription directly to your chosen pharmacy. No narcotics will be prescribed during a NEED A DOC NOW online doctor visit. ​Can NEED A DOC NOW be accessed on mobile devices? ​Who are the NEED A DOC NOW doctors? Dr. Catherine Trader is a Family Practice physician serving all of Sussex county NJ and Morris county NJ. Practice area includes: Newton, Sparta, Andover, Hackettstown, Hopatcong, Branchville, Franklin, Hamburg, Stillwater and Fredon. She has been practicing family medicine since 1990. Dr. Trader is also a long time resident of Byram, in Sussex county NJ. Family practice medicine includes the treatment of patients from 1 month to 99 years of age. As a family practice physician, Dr. Trader treats patients with allergies, asthma, wound care, treats abrasions, colds, flu, physicals and more. ​Is NEED A DOC NOW safe and private? ​Yes. All of our visits and communications are HIPAA compliant and private. We chose all of our services based on the fact that the visits can be secure and private. We will never share your medical information without your permission. ​What system requirements do I need for NEED A DOC NOW videoconferencing? Watch this helpful video to learn what you need in order to connect with the Doctor at the time of your appointment. ​ What if I don’t have a PayPal account, how can I pay you? 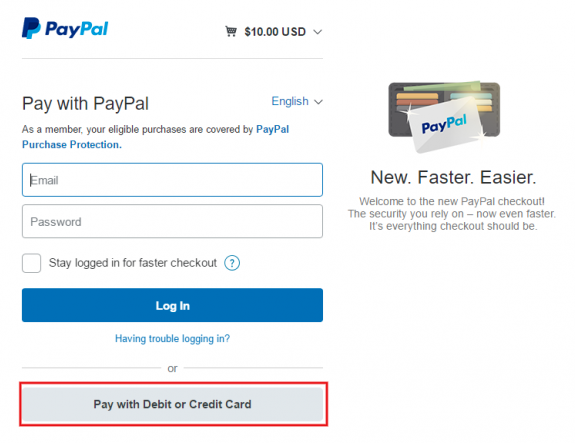 You do not need a PayPal account to pay via credit card. Simply choose the option that says "Pay With Debit or Credit Card" and enter your payment information to complete the transaction. ​What if I need to cancel my appointment? There are no refunds for cancellations or no-show visits.